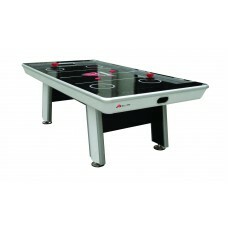 G03234RW Acclaim II 4.5’ air hockey table from Redline. 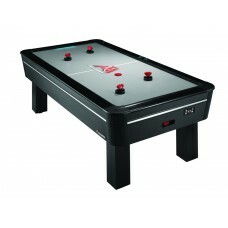 This table is 27” W x 54” D x 30-1/8”H when ..
AH800 8’ air hockey table from Atomic. 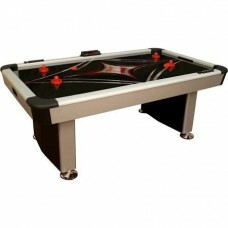 This premium table is 50” W x 96” D x 32”H when assembled wit.. The AeroMaxx Electra Series has dual action blowers for maximum lift and based on your preference ei.. 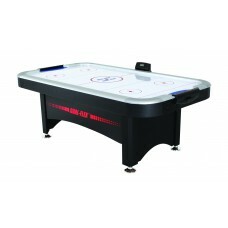 The Monarch AeroMaxx Series Air-Powered Hockey Table s design is as sleek and smooth as the puck tha.. 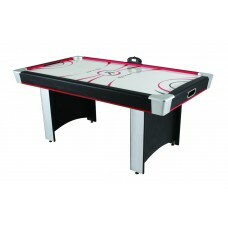 The Panama Air-Powered Hockey table features a powerful single blower, manual scorers, a sleek, simp..
Avenger 8’ air hockey table from Atomic. 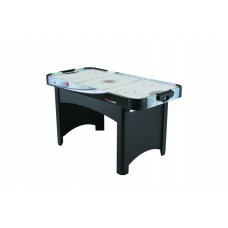 This modern look table is 48” W x 96” D x 32”H when assembl..
Blazer 7’ air hockey table from Atomic. 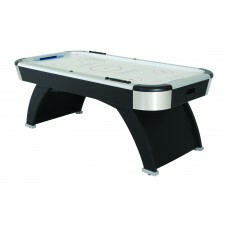 This modern look table is 48” W x 84” D x 32”H when assemble..
Enforcer™ 7’ air hockey table from American Legend. 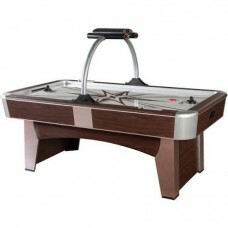 This arcade style table is 42” W x 84” D x 32”H ..
Phazer™ 7.5’ air hockey table from American Legend. 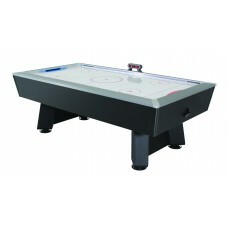 This premium table is 48” W x 90” D x 32”H when ..
Power Play™ 7’ air hockey table with Goal Flex™ from American Legend. 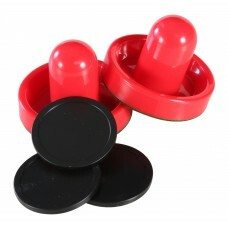 This premium table is 46” W x ..
Package of Three replacement air hockey pucks from Redline. 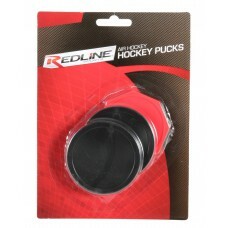 Package includes 2 black circular and 1 ..
Combo package of replacement air hockey strikers & pucks from Redline. 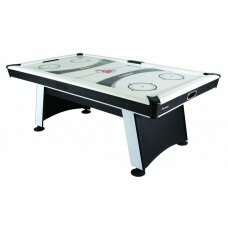 Package includes 2 strike..
G03617W Victory 6’ air hockey table from Redline. 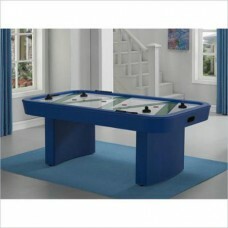 This table is 40” W x 72” D x 32”H when assembled ..